What we have been up to this term! 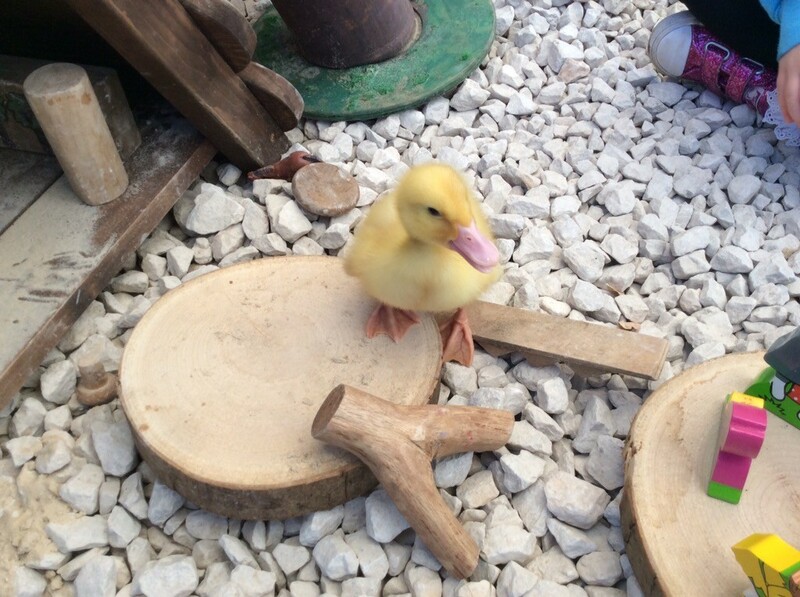 Ducks, what an amazing experience! 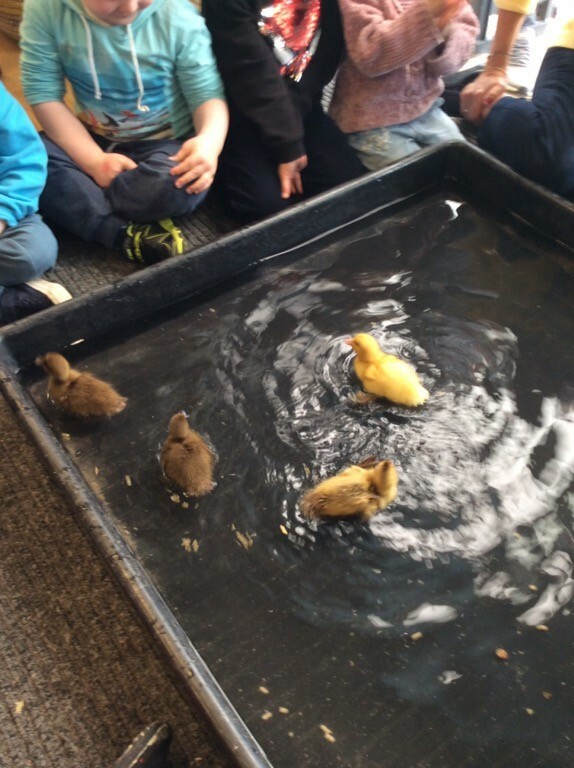 We feel so lucky to have been able to see first hand the life cycle of a duck, the children got to watch two of our ducklings push their way out and hatch! It was fantastic! 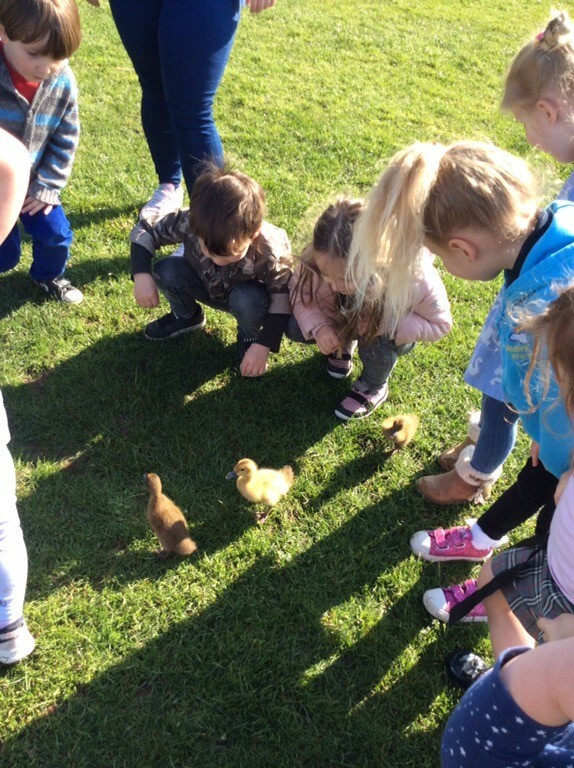 We then got to keep the ducks for another week and had lots of fun playing with them on the field, giving them baths, teaching them to swim and even handling them! We are going to miss them now they have gone back to their farm! 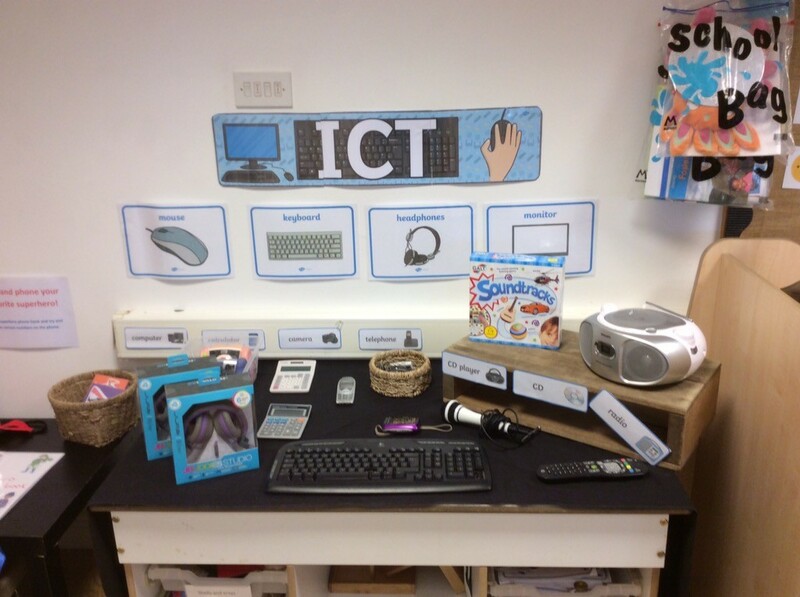 Interactive Whiteboard & Technology - This term we have been updating our technology resources and focusing on improving the opportunities available to promote each child's learning and development in this area. 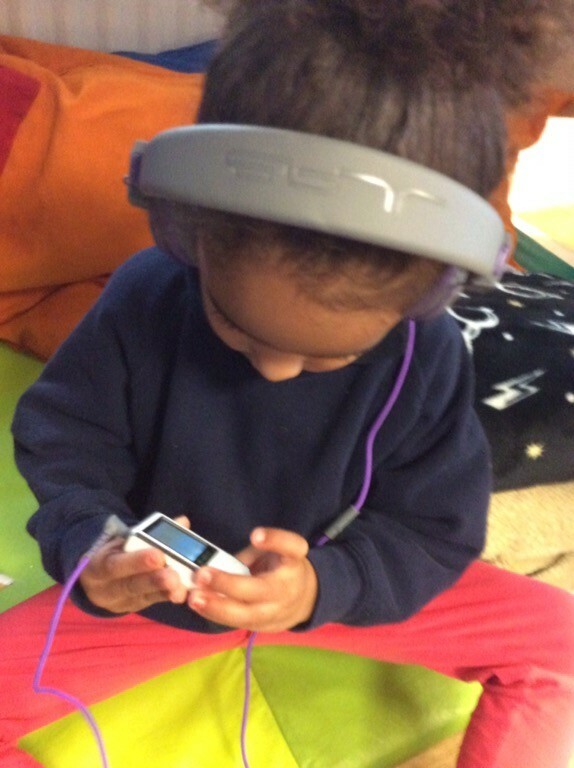 We have been extremely fortunate to have been donated a range of resources from our parents to develop a whole technology area which now includes micro phones, calculators, cameras, phones, head phones and listening devices. 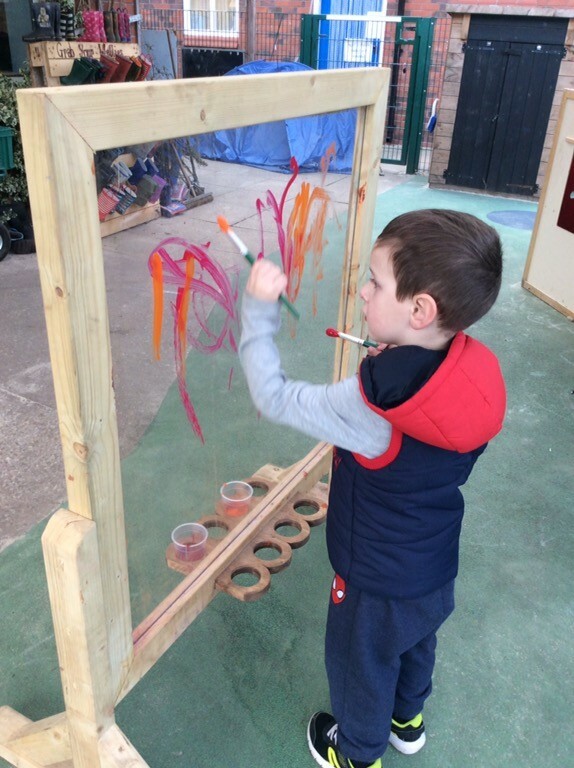 We have also been very fortunate to be able to have an interactive whiteboard installed for the children to use! World Book day! 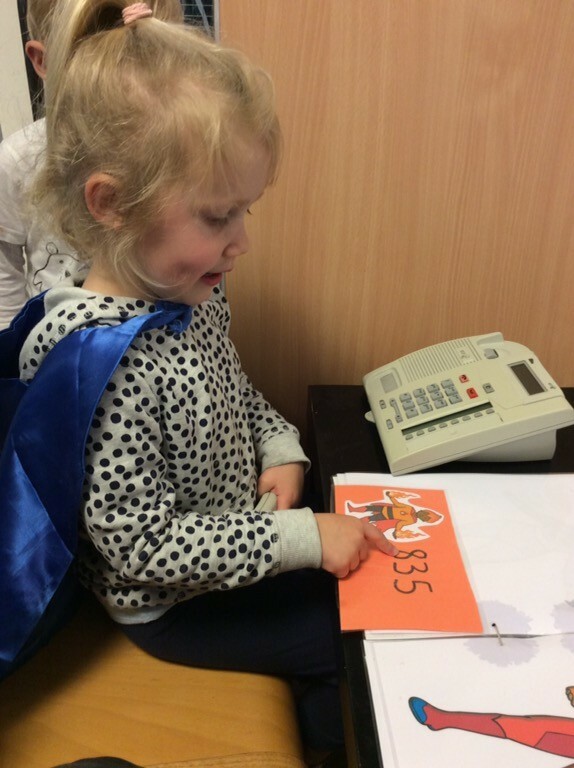 We celebrated world book day and all of our children were invited to dress up as their favourite character on a day of their choosing and bring in their favourite book to share with us! 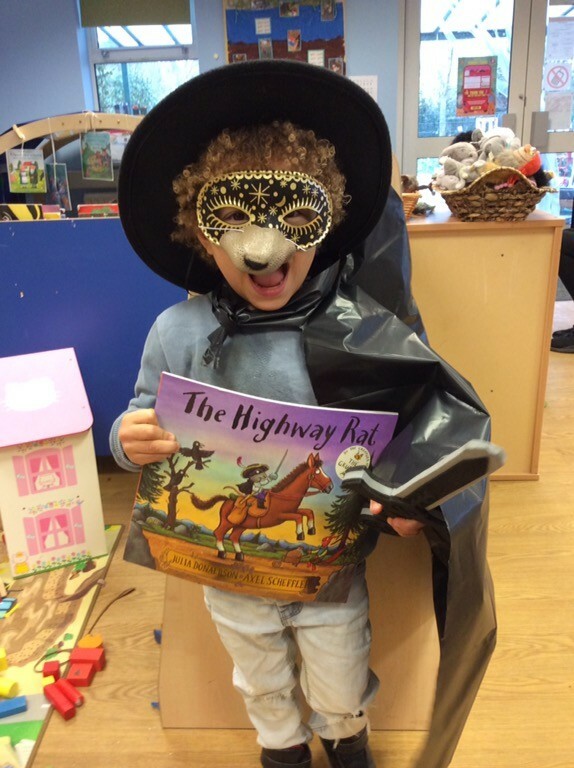 We had some fantastic costumes, and lots of children keen to share and re tell some of their favourite books! Chinese New Year, this year we celebrated the year of the pig! 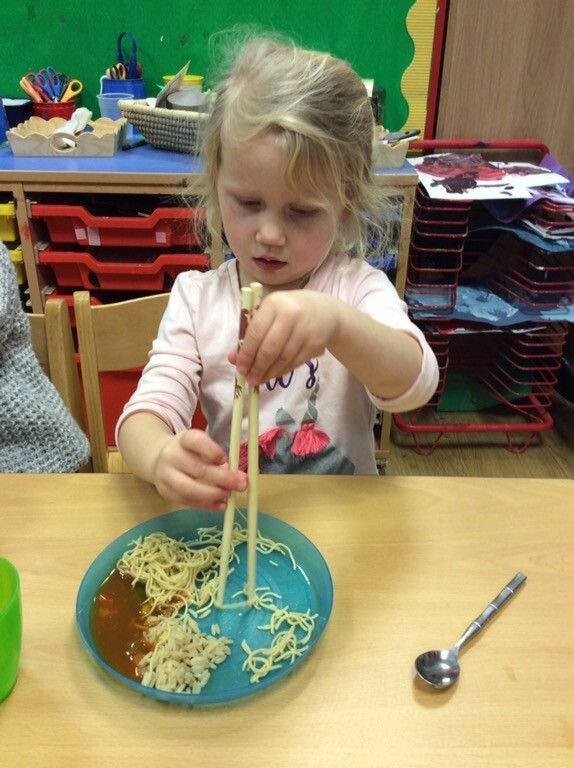 We enhanced some of our continuous provision with Chinese symbols to promote mark making, chopsticks and noodle messy play and a range of Chinese foods to taste and smell! 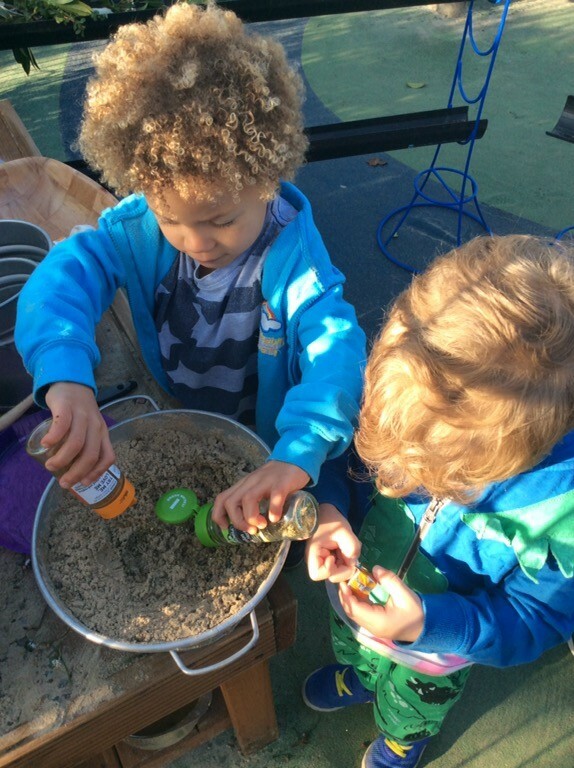 Healthy Food Week - We are always being asked for advice around what a healthy balanced diet for children means?! 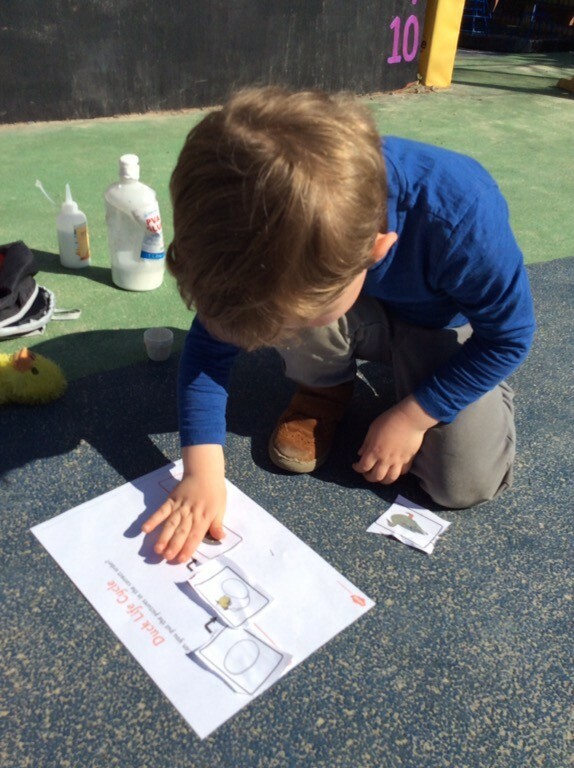 We decided to plan for and enhance our environment all around a healthy lifestyle. We set up sports activities focusing on our bodies and how exercise is important for our health! We felt our heart beats and tested to see how we could make it go faster! We also did lots of healthy food tasting with a variety of fruit and vegetables even making veggie faces! 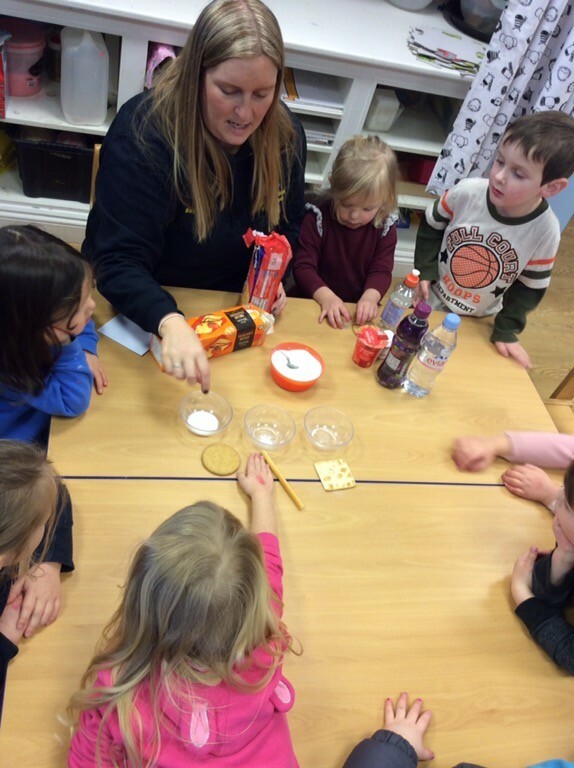 We then looked at sugar and different foods and drinks and how much sugar they have in them! 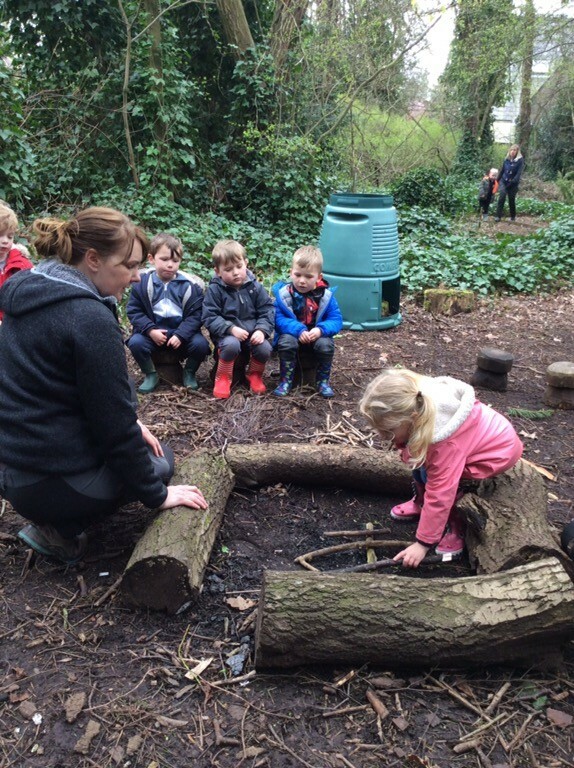 Forest School - This term we have been building fires from scratch, having ago at lighting fires using a flint and steel, making bow and arrows, making our own garlic bread with wild garlic, making woodland lanterns, making pancakes, making love heart hand warmers and also playing our favourite games 123 where are you and Mr Fox! Welly Walks! 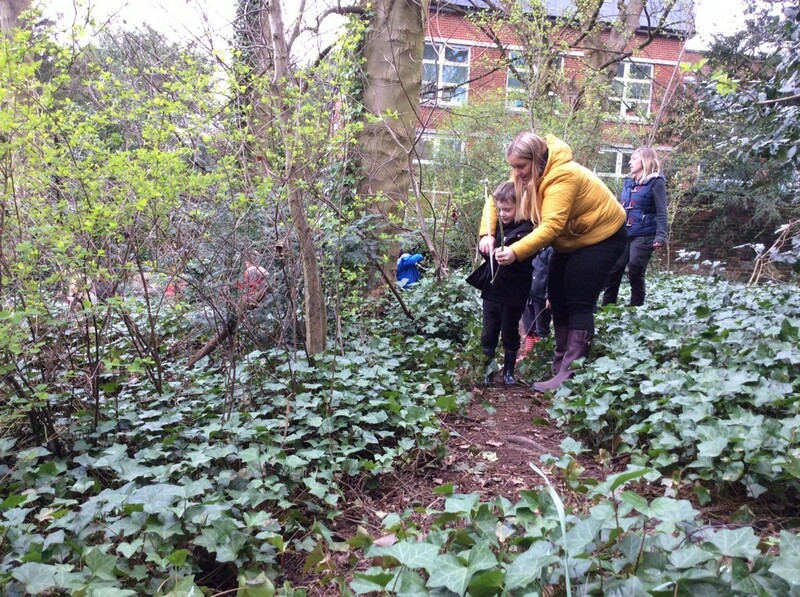 This term the younger children have been going on our welly walks on a Tuesday morning, we have been on shape and colour hunts, listening to the bear hunt then following our own bear hunt trail, exploring how different animals move and sound. Staff Training - This term our staff team have completed a wide range of training courses including, fire lighting,SENCo new to the role, Characteristics of effective learning, promoting positive behaviour, school readiness cluster, safeguarding awareness, fine motor & early mark making, Designated safeguarding cluster and Tier 1,2 &3 Autism awareness training. The staff are encouraged to regularly review their personal and professional development, they are encouraged to share interests, carry out peer observations and discuss training opportunities during staff supervisions. We work hard to ensure that the training we attend is then used to support and develop our practice. Dental Play box! 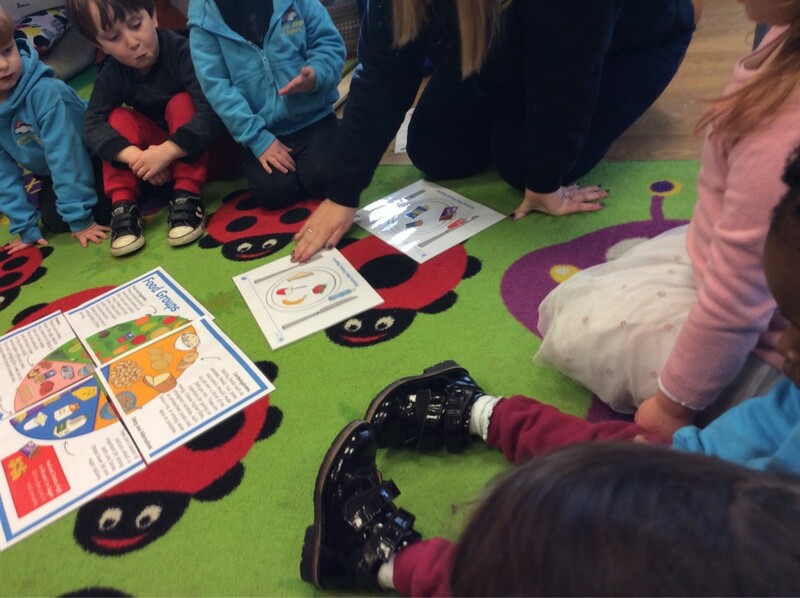 We had a visit from dental play box this term, we learnt about how long we should brush our teeth for, different types of foods and what foods are not good for our teeth! We all had a turn dressing up as dentist and checking out our puppets teeth giving them a brush! Animals take over! 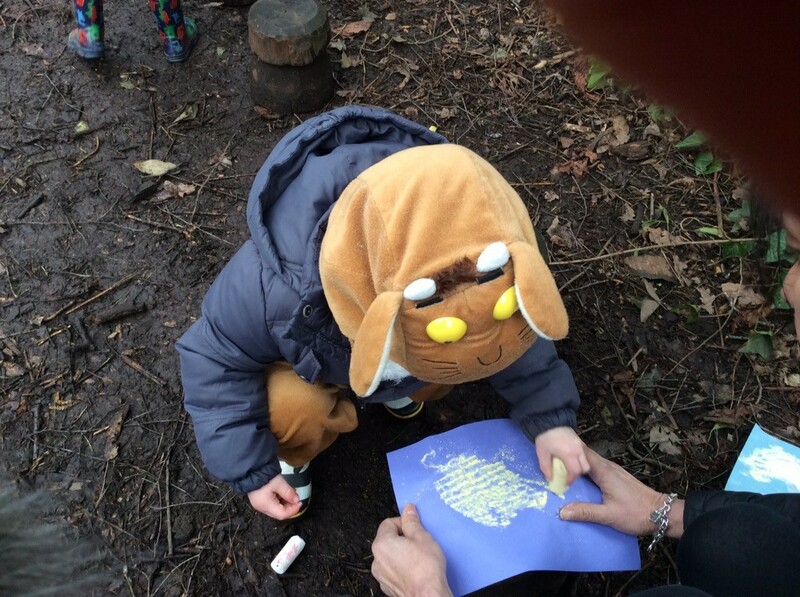 We had a very exciting visit from lots of exciting woodland themed animals this term! 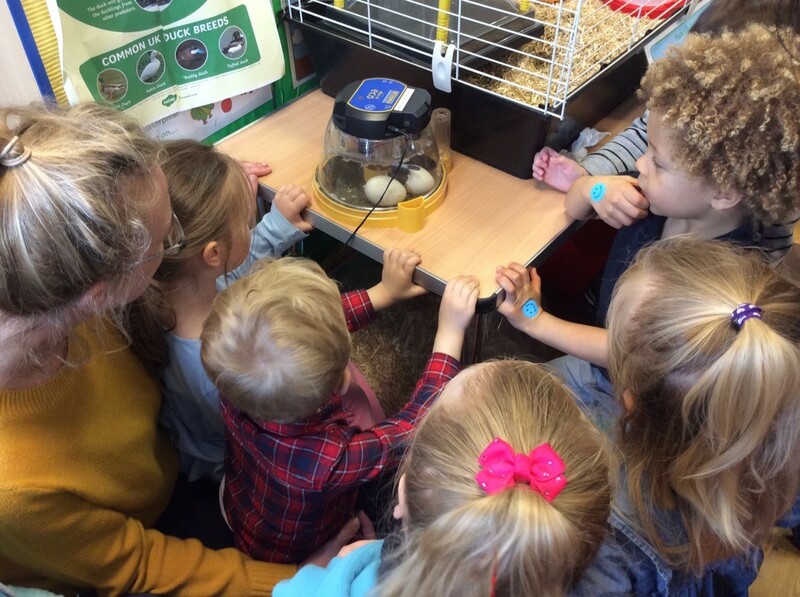 We met a hedgehog, two owls, snake, rabbit, rat, frog and a giant snail! 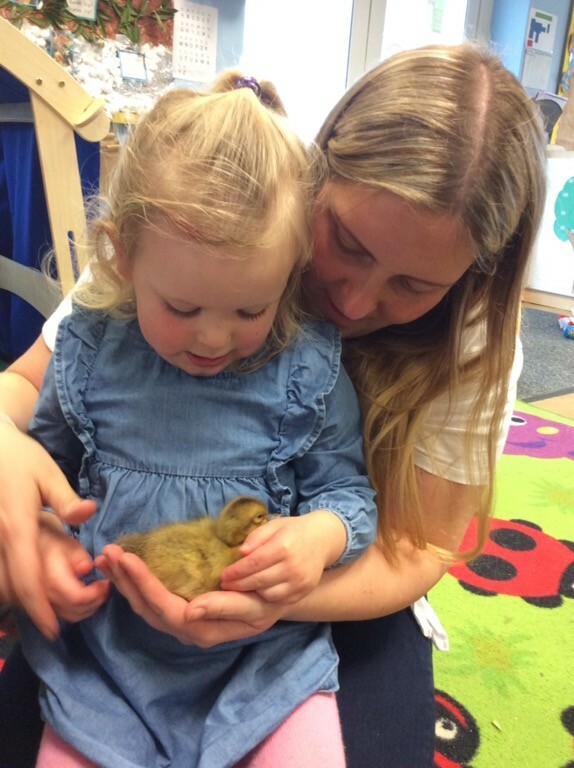 We all got to have at turn to either touch or hold the animals and learn all about them and how to look after them! 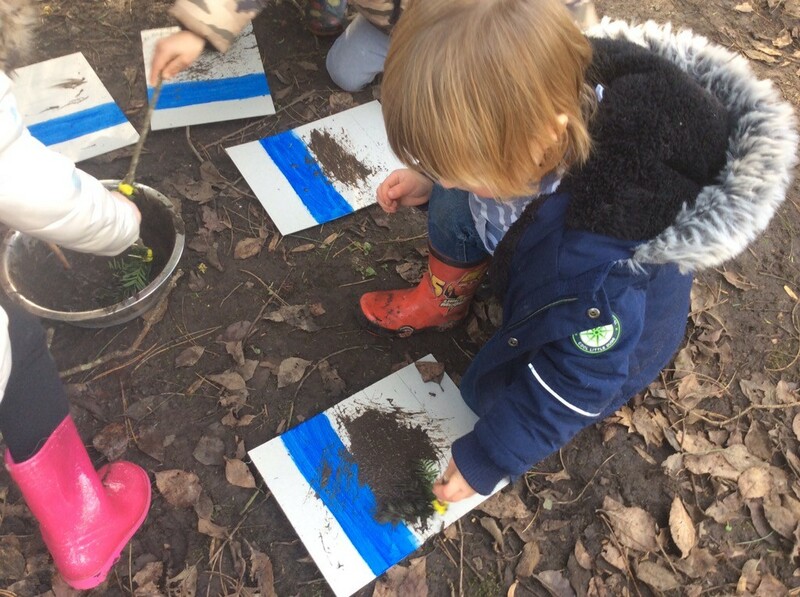 Forest School! 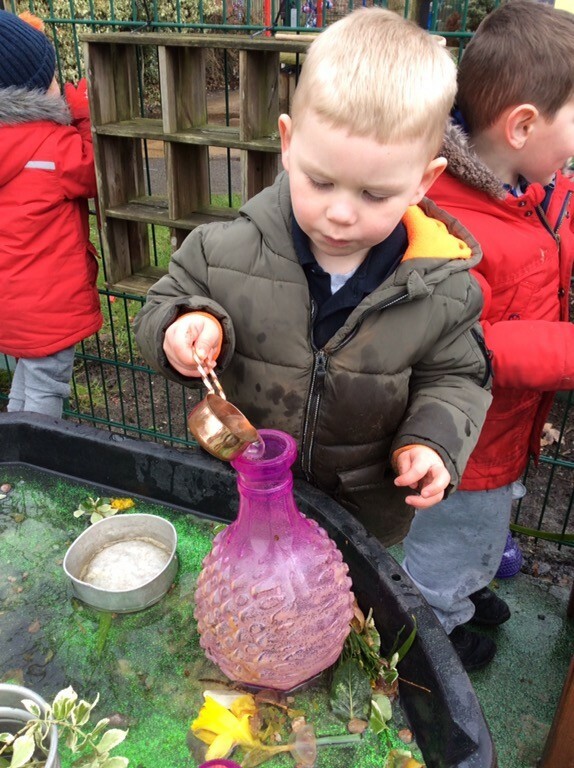 This term we have been making our own bird houses and bird feeders, elder twig pencils, natural Christmas tree decorations and learning our fire safety rules and have begun to learn about fire lighting. Halloween party! 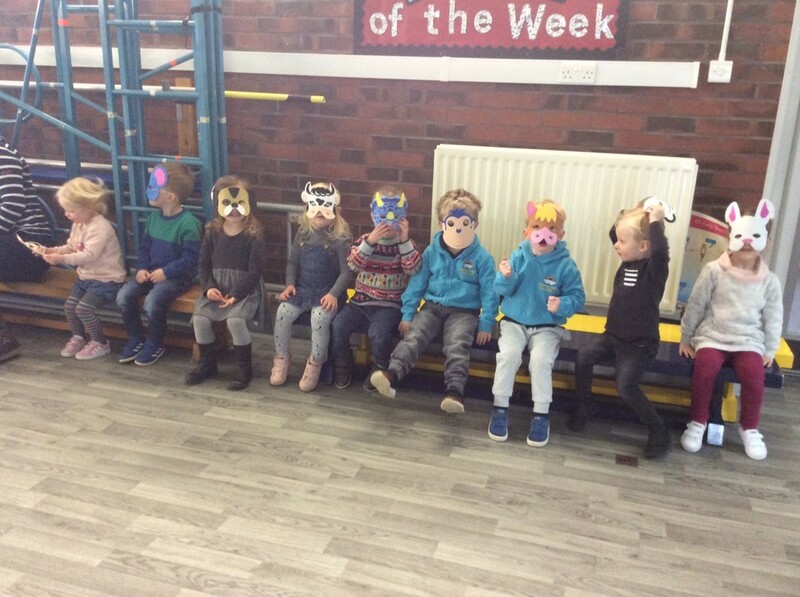 This year the children asked for their own pre school Halloween party! Dressing up was optional, we had some fantastic costumes! We had party food and played spooky games! Welly walks! 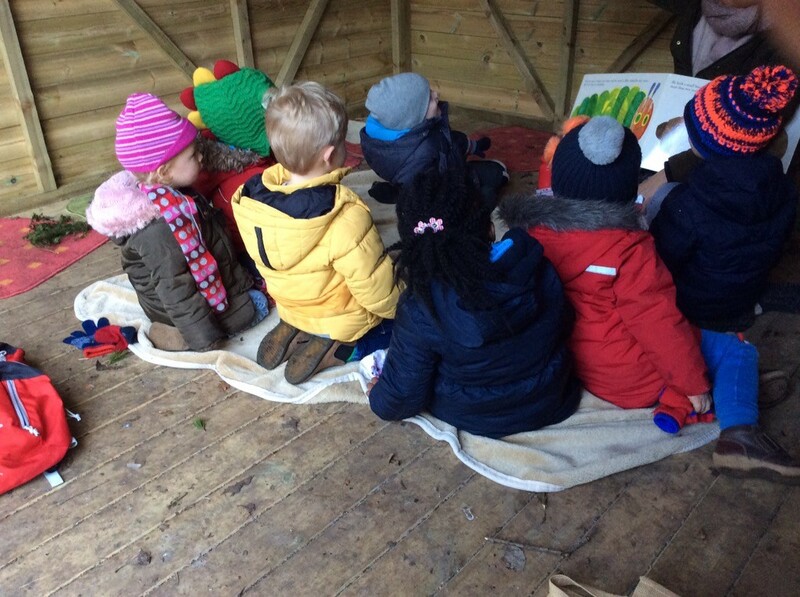 This term our welly walks have been on a Tuesday morning, we have been on a Gruffalo trail, woodland animal home hunt, listened to woodland stories and been on a weather sounds walk. Spanish! Monday morning is Spanish! Kidslingo come out to lead our sessions, we have been learning about our emotions and how to say how we feel in Spanish! 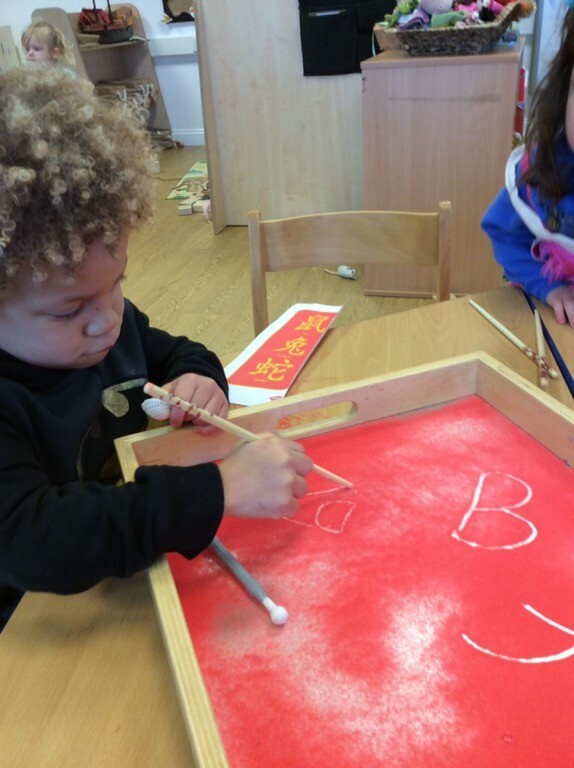 We have learnt colours and numbers, also looked at key words linked with Halloween and pirate topics. Shelter! Our children have loved watching our shelter being built! Now it is up and ready to use we have been going out there for small group activities on a daily basis! What a fantastic shelter we now have! Sports - our younger children have been using the hall for some sports and movement activities on a Monday morning! 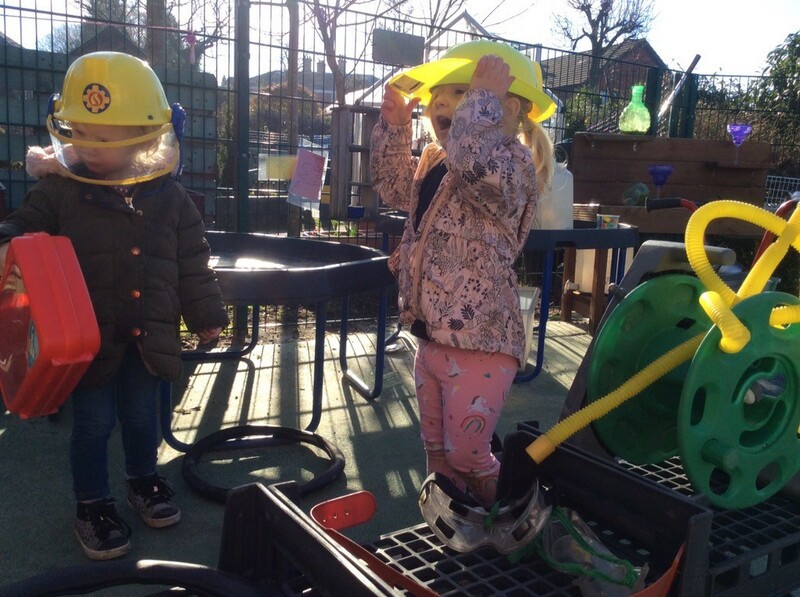 They have loved learning to move like different animals, playing turn taking games, building and following simple obstacle courses. 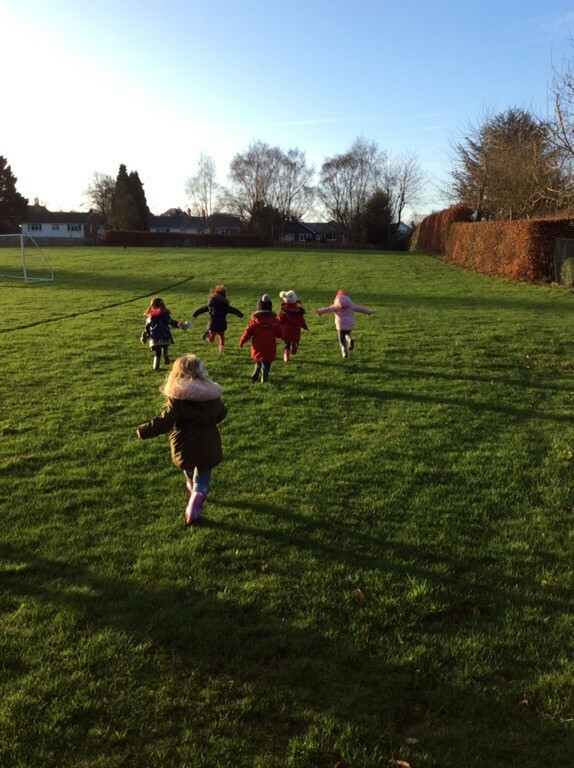 Thursday afternoon our older children take part in sports on the playground or field, we have been learning key skills linked to familiar sports including football, basketball and hockey. 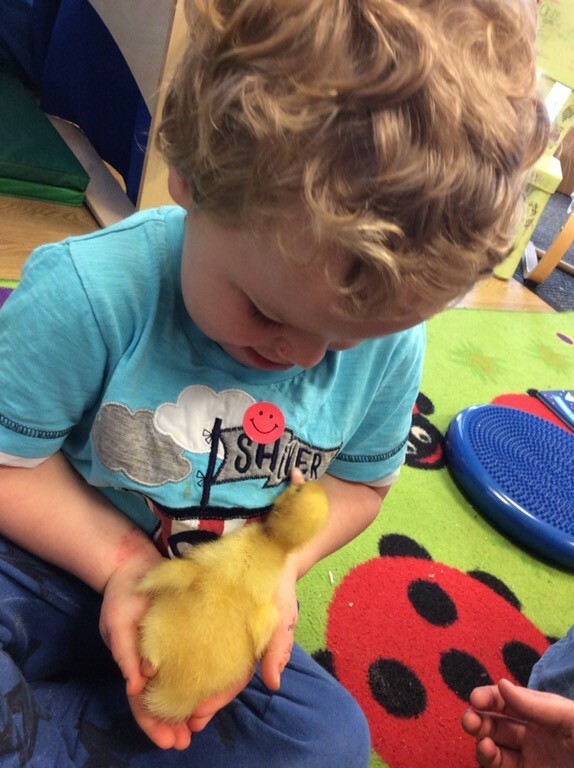 Visits to the care home - some of our children have been visiting Cavendish Care home over this half term! 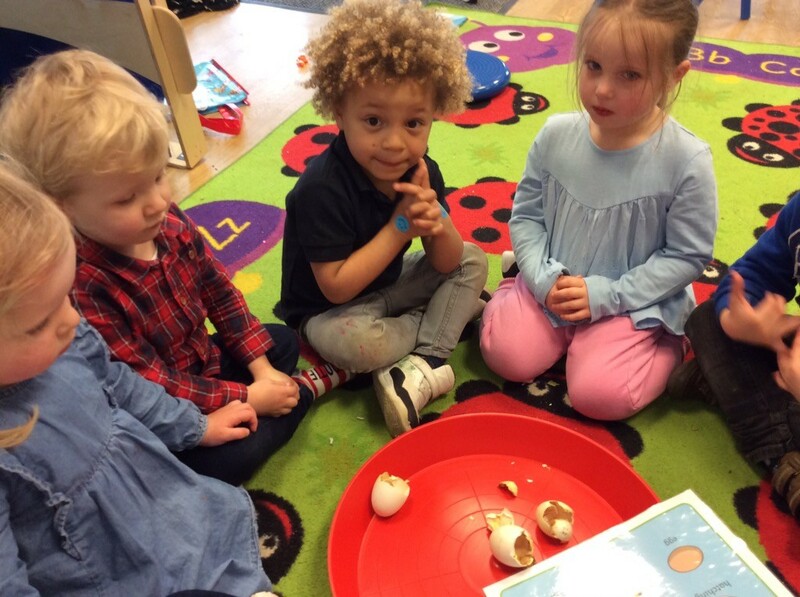 We have built a lovely relationship with the staff and residents of the care home, our children have enjoyed sharing familiar activities on their visits and have loved having chats with the residents!